Sharon joined SJPPNS in the summer of 2005 after 25 successful years as a Vice President, buyer, manager and business owner in the retail industry. After experiencing SJPPNS as a participating parent, Sharon realized her passion for children and the importance of the education of young children. Sharon has a BA degree in Art History and a Directorship Certificate in Early Childhood Education. Sharon is also a certified Music Together teacher and is trained to conduct Gesell Developmental assessments. In 2007, Sharon received an “Award of Merit” from the California Council of Participation Nursery Schools for her dedication to the education of young children and adults. In 2015, she received her second “Award of Merit” from the Council. Sharon strongly believes in the co-op, play-based philosophy of learning for young children. 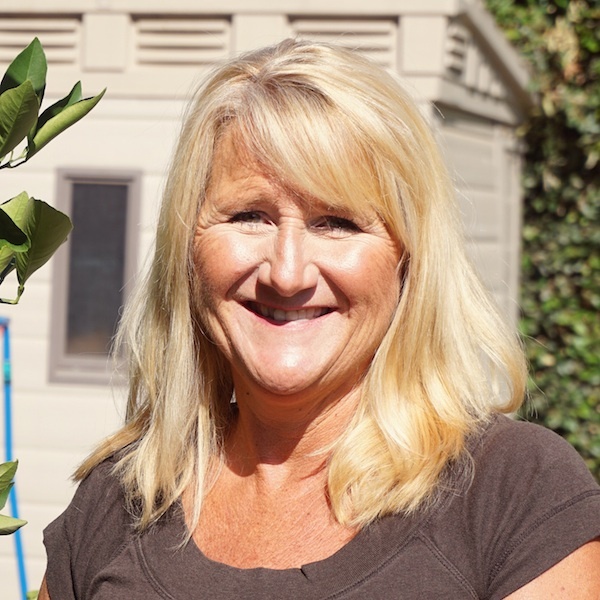 Sharon grew up in Saratoga and lives in Willow Glen with her husband and two children. Aimee joined SJPPNS as a parent in the fall of 2009. She has been a parent at the school for 7 years and now in the fall of 2015 has joined the teaching team. Prior to teaching at SJPPNS, Aimee enjoyed teaching and coaching many different age groups. She has taught high school, junior high, and preschool aged students in both traditional and non-traditional settings and is really happy to be working with little ones once again. She earned her BS in Social Science from SJSU, and a Masters in Education with an emphasis on Curriculum Design and Instruction from NDNU. "I have enjoyed my time here at SJPPNS, and learned so much about parenting and child development. I am so grateful to have this opportunity to help guide other families through the crazy time that is toddlerhood. I think it says a lot about our program that after our own children have moved on, both Teacher Sharon and I have chosen to stay and teach. This really is a magical place where kids are given the freedom to learn and grow through their self-guided exploration and play, and parents are given the support and education they need to feel comfortable raising contributing members of society." Having been a teacher in a traditional classroom setting at multiple age levels, Aimee strongly believes that an early play-based education is the best choice to raise both competent and confident children that are excited to learn. Aimee grew up in Almaden and attended mostly Willow Glen schools. She lives in Willow Glen with her husband and 2 young children.